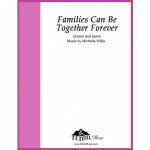 Arrangement of well-loved Primary song by Vanja Y. Watkins. Suitable for Primary programs, ward choir or firesides. Includes flute obbligato. Written in the same key as the Primary Songbook and LDS Hymnal so the music is already in a good range for children and adult voices. Looking for more free LDS sheet music? 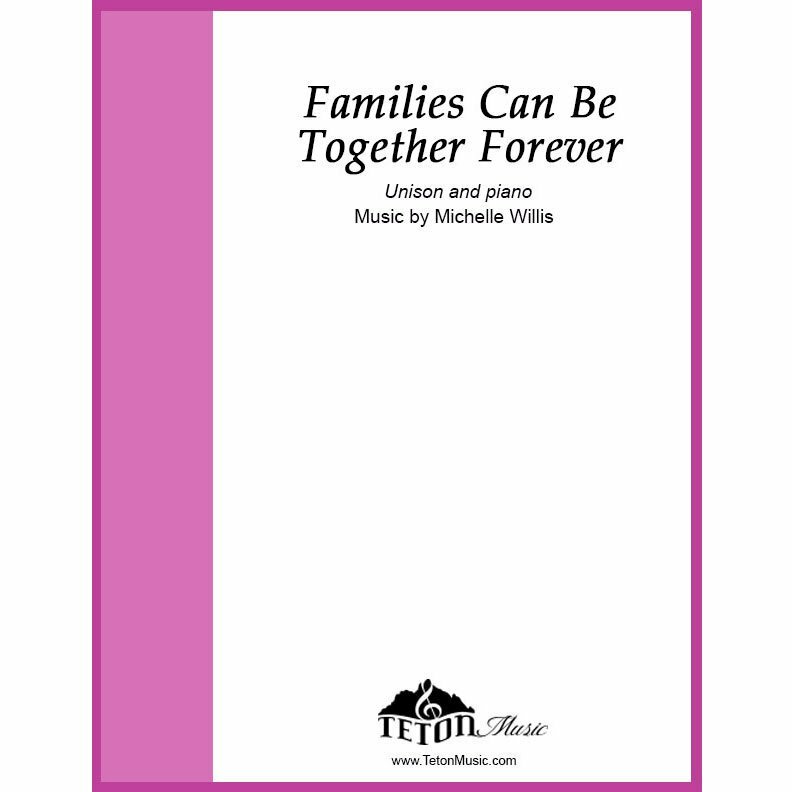 Check out these other free pieces for primary, ward and stake choirs. I have a fam’ly here on earth.